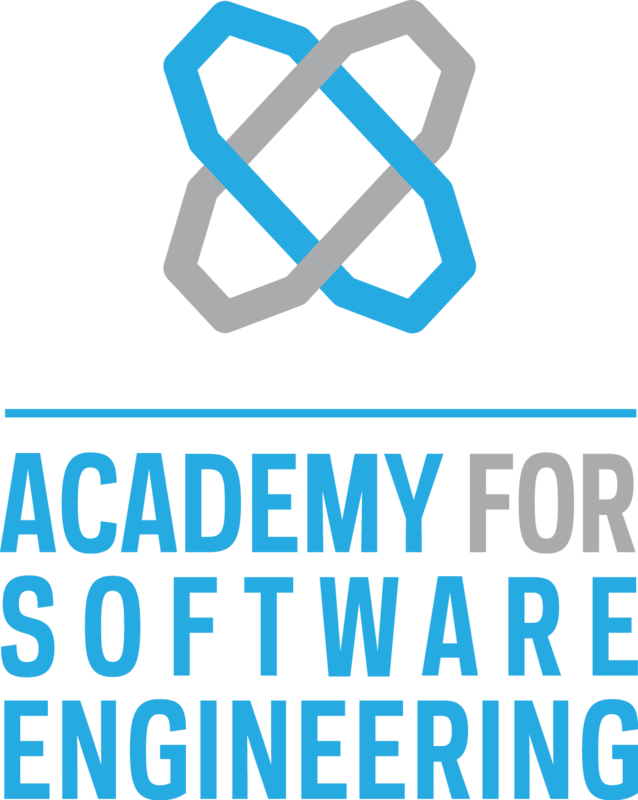 Action Item #1 (9th Grade): 9th Grade Family Night: You are invited to the Academy for Software Engineering's first 9th Grade Family Night hosted by Peer Group Connections (PGC-HS). On Thursday, January 17th, you will be lead through a series of activities by our 11th grade peer leaders focused on your student's transition into high school. Get ready to engage in fun activities, thought-provoking discussion, reflection, and refreshments! See flyer here. If you have any questions or concerns, email pgc@afsenyc.org or call (212) 253-3299. Action Item #2 (All Students): PTA Meeting on Wednesday, 1/16 at 6:00 PM. Topic: What is Restorative Justice? 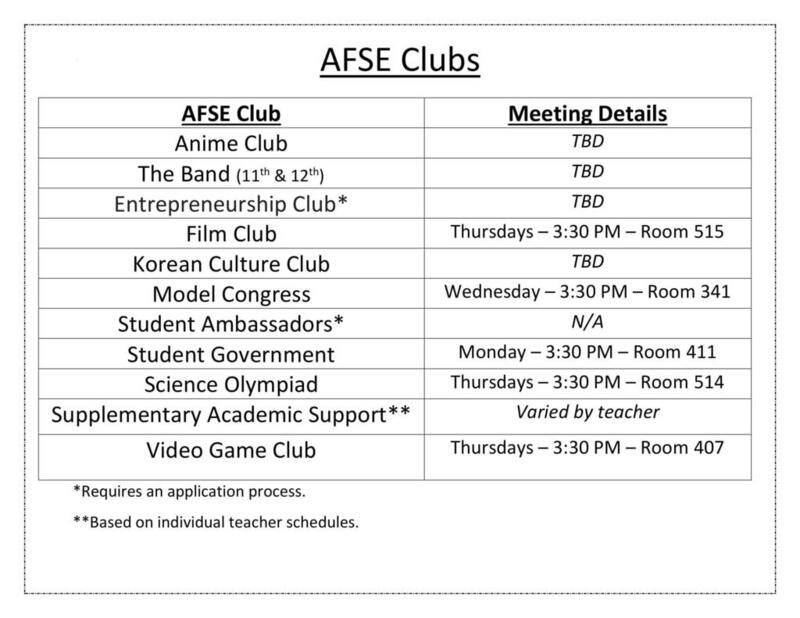 Come to this week's PTA meeting to learn about the Restorative Justice Program at AFSE. Mr. Jansen will explain how our students experience restorative practices in school. Action Item #4 (All Students): Regents Week will be January 22 - 25. Students are only expected to come to school for their scheduled Regents exams at the time of their exam. Students who are taking an exam received their Regents invitation on Friday in an email. Students will only report to the exam that says "SCHEDULED." Students who did not receive and email, and plan to sit for an exam, should email Mr. Raeke at sraeke@afseny.org for clarification. You can find the NYS Regents calendar here. The cafeteria will be open every day for breakfast at 8:30 - 9:00 AM and lunch at 12:15 - 1:00 PM. If you have not received a phone call from Ms. Cameron, please be sure to update your contact information on the emergency contact card that students will receive next week. If you have any questions or concerns, please feel free to contact Ms. Cameron at acameron@afsenyc.org or at 212-253-3294.